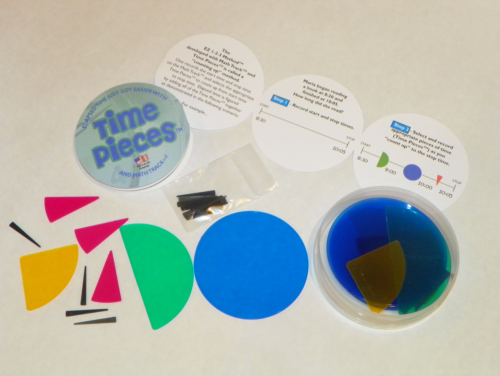 Elapsed time classroom sets include everything you need for your classroom, including Math Track™, Time Pieces™, storage container, and instructions. Sets are available in groups of 25 or individually. 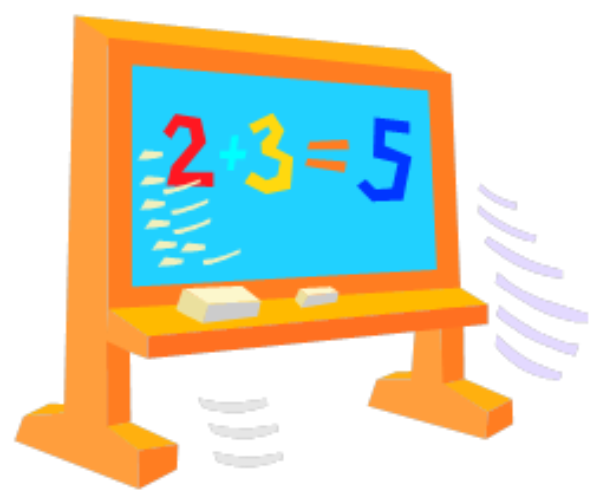 Classroom sets of 25 include a free teacher demonstration set. 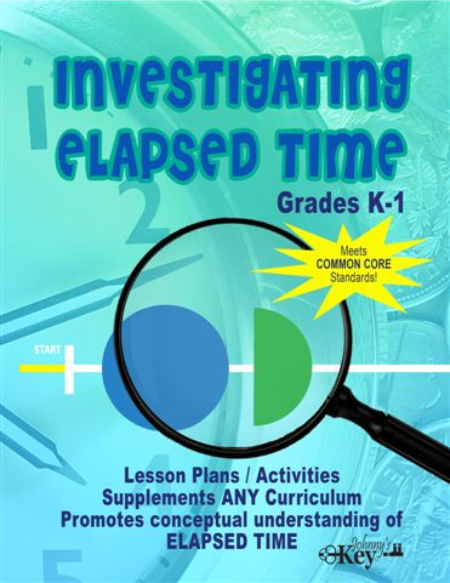 When you’re not teaching elapsed time, Math Track™ is a versatile manipulative that you can use to teach addition/subtraction with regrouping, making change, order of numbers, fractions, and much more. 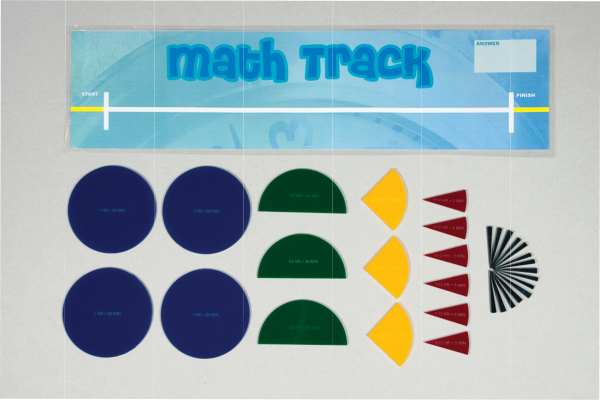 Math Track™ is a versatile manipulative that can be used to teach elapsed time, making change, addition/subtraction with regrouping, ordering of numbers, fractions, decimals, and more. 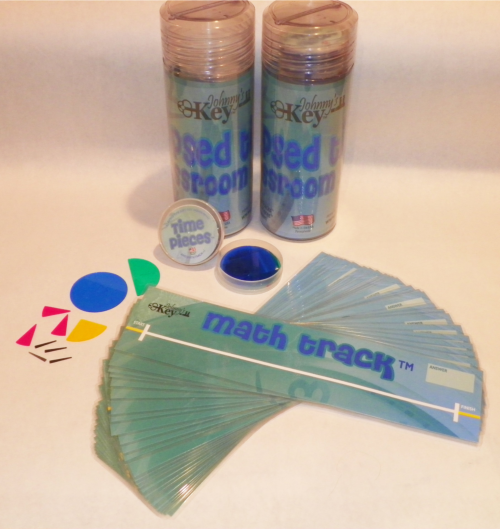 Math Track™ and Double Track are sold individually and in groups of 25. Time Pieces™ are translucent pieces of time resembling the fractional parts of a clock. Time Pieces™ can be purchased individually or in groups of 25. The Common Core Standards Cards list a grade specific Standard at the top of each side of a card. Below each Standard is a picture of that concept modeled on the Math Track.